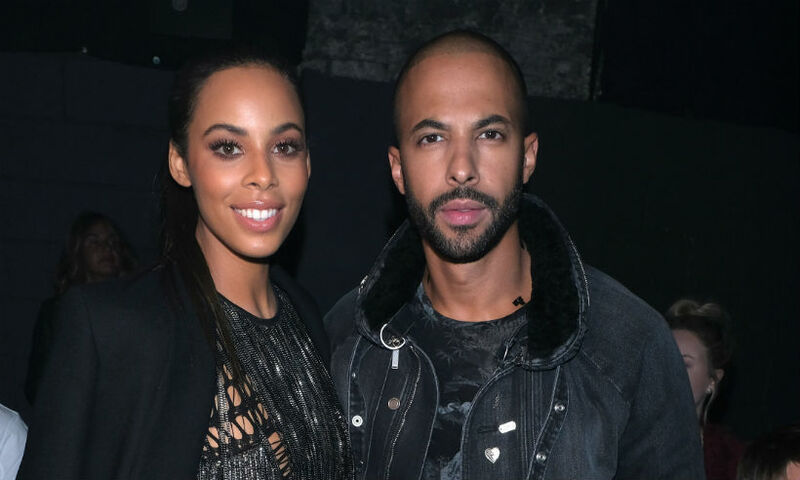 Rochelle and Marvin Humes certainly know how to make the most of the Christmas holidays! 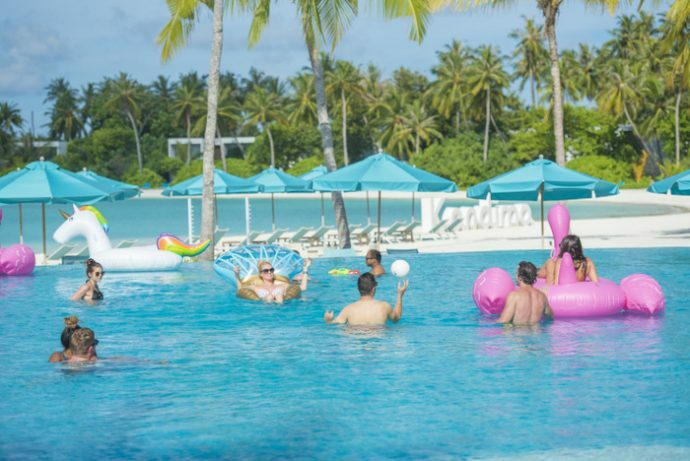 The celebrity couple have taken their two young daughters away to the Maldives to spend some quality time together – and judging by the photos, it looks like they are having a wonderful time! 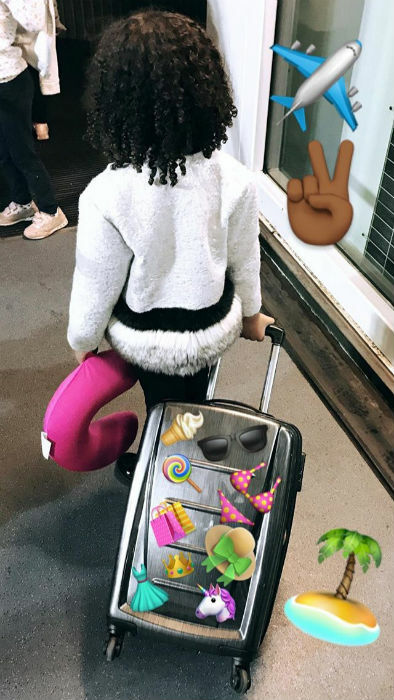 Rochelle took to Instagram on Thursday to share a series of photos, including one of her eldest daughter, Alaia-Mai, five, who was seen pushing her suitcase while holding onto a travel pillow. Another gorgeous photo showed Rochelle cuddling up to her youngest, Valentina Raine, nine months, following their long journey. In the photograph, the 28-year-old looked fresh faced with barely-there make-up, and her long hair tied in a top knot. “1 car, 2 planes and 1 boat later,” she captioned the snap. Rochelle and Marvin’s eldest daughter Alaia-Mai was ready for the sun! Judging by the scenery, the long journey was well worth the wait. Rochelle later shared a picture of her current view, which showed a turquoise ocean and clear blue sky. 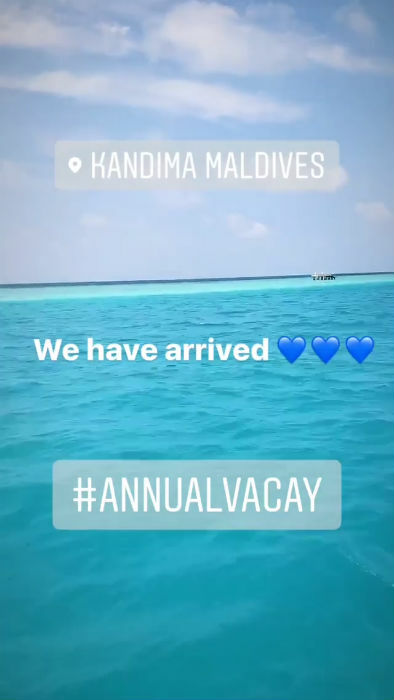 “We have arrived,” she wrote by the photo, while tagging the location as Kandima, Maldives – which is described online as “the new game-changing destination.” Rochelle and Marvin’s holiday resort features all the amenities needed for a relaxing family holiday, including the esKape Spa, which boasts everything from a nail bar and hairdresser to a sauna and yoga classes. There is also a 24/7 gym, which will no doubt please fitness-mad Rochelle, while a kids club is also at hand incase the couple wish to spend some quality time together. 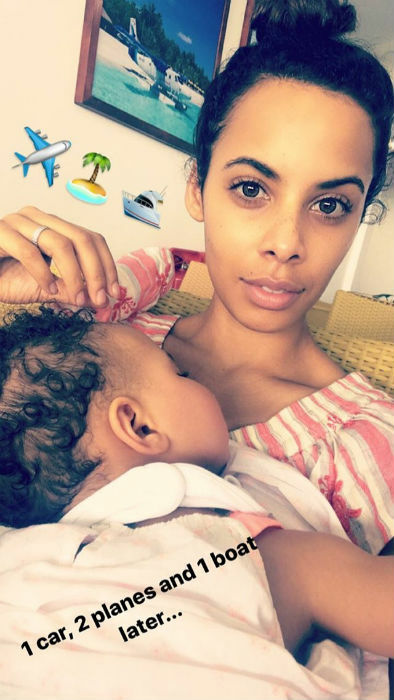 Source:Rochelle and Marvin Humes jet off to the Maldives with their daughters by Celebrity – Maldives News.